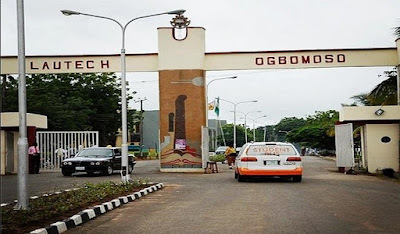 Ladoke Akintola University of Technology (LAUTECH) Ogbomoso, will reopen this Friday, authorities have said. The school’s Registrar, Mr. Jacob Agboola said this in a statement sent to the students and members of staff of the institution yesterday. Next articleBREAKING: Buhari’s Letter to Senate was Forged. – Senator Shehu Sani.